The new Panasonic Lumix GH3 was announced back in September, and now we have a launch date for the device, it will go on sale on the 13th of December in Japan, although no pricing details have been released as yet. 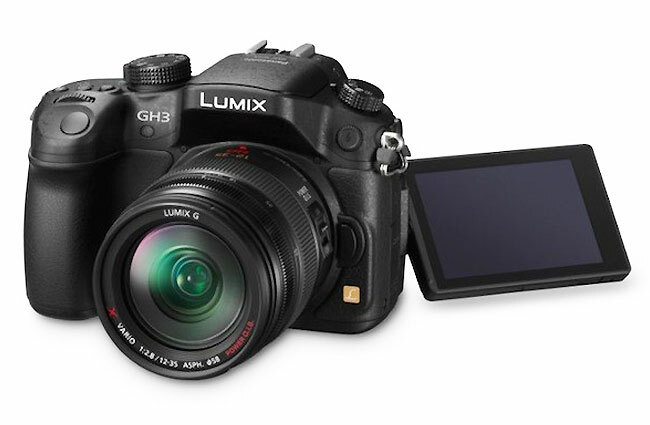 The Panasonic Lumix GH3 features a 16.05-megapixel Live Mos sensor, capable of capturing 6 fps in 16 megapixel mode and 20 fps in 4 megapixel mode, plus it also comes with OLED displays in both its viewfinder and 3:2 614K pixel OLED touchscreen on the rear of the camera. There are no details as yet on when the Panasonic Lumix GH3 will go on sale in the US and Europe as soon as we get some more information, along with some details on pricing we will let you guys know.